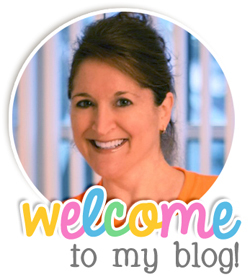 I am linking this post up with Maria for Make a Difference Monthly. This month's trait is citizenship. Here is one thing I do to promote good citizenship in my classroom. 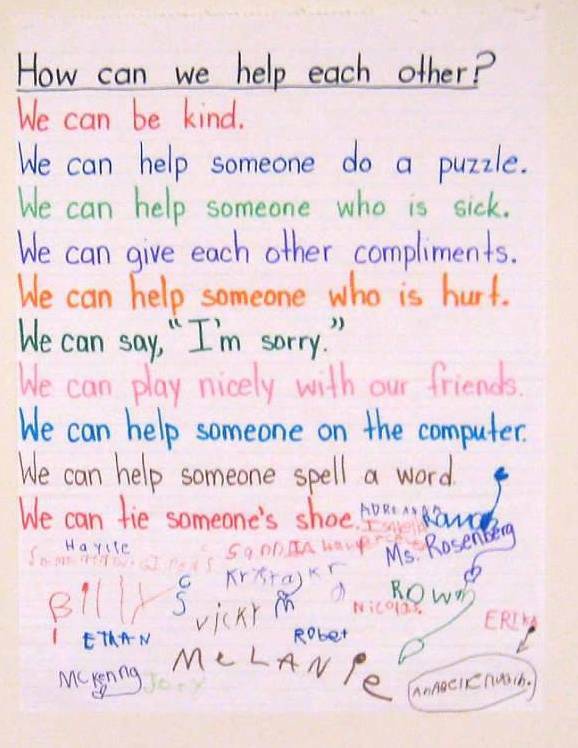 Here is a cute group activity I did in my classroom to promote good citizenship. 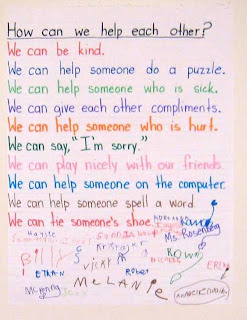 As a class, we brainstormed ways we can be good citizens. Then, I wrote them all on a chart. Everyone signed the chart and we hung it in our classroom. I know the chart is kind of plain, but, I did this activity before Pinterest and blogging taught me to make more exciting charts! Next year's chart will have fancy letters and illustrations! Sometimes plain is all we need. I like your chart because it is easy to read and colorful! I like how you had everyone sign it because it gives ownership and therefore accountability! Love this anchor chart. I have a few on my to do list. Love that your kids sign it!! I like how the students signed it. I like plain! Just pinned your chart. I love the idea of brainstorming ways to be good citizens. Great idea! I agree with everyone above. It is the content on the chart that matters and that kids can read it. So, yours is perfect! I'm so glad you all like the chart. Thanks for the kind comments about it's lack of cuteness! I feel so much better now! LOL! What a great idea! I need to take more time to do stuff like this with my class. Thanks for the inspiration! Simple is good. I LOVE this chart.